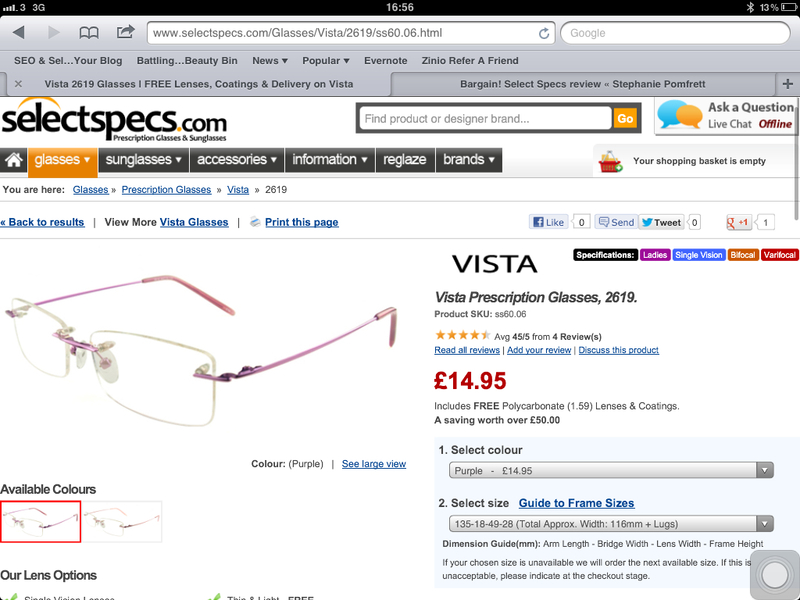 Good quality and value glasses with Select Specs! I’ve been labelled a ‘four-eyed monster’ since the tender age of 10 as I love my books but neglected my eyesight in the process of reading to my heart’s content. Contact lenses don’t cut it for me as they irritate my sensitive eyes so you would usually see me out and about in glasses! Imagine my glee when I was offered the chance to receive a pair of prescription glasses from the lovely people at Select Specs! 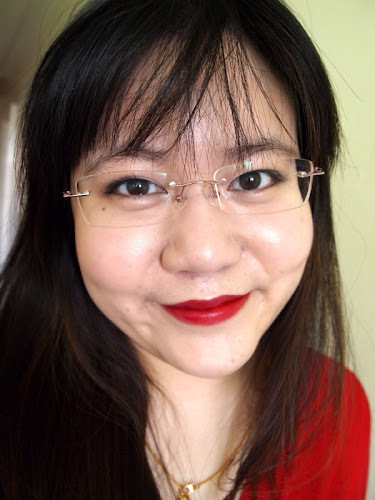 =D Being able to choose a pair of spectacles from the economy range where prices go up to £22.50 for a pair, I jumped on this rimless pair as I have always loved rimless glasses but they cost over £100 here in the UK. For £14.95, you do not only get your prescription glasses but it comes with UV, anti-reflection and anti-scratch coating. 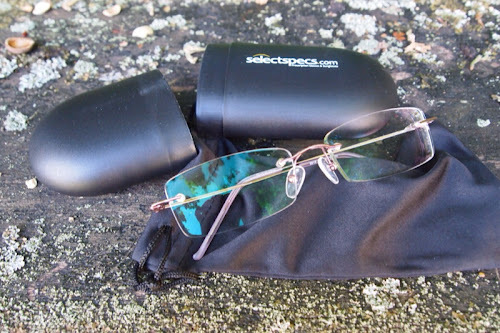 As rimless glasses look better with thin and light lenses this came with the package too. Imagine paying only £14.95 as opposed to paying easily 5 times more at a high street store. Postage costs £4 to anywhere in the world which brings the total to under £20 / MYR100. What a bargain! At Select Specs, prices start from £6 for a pair of prescription glasses under their Value collection and they even do designer glasses too so the next time you are thinking of getting a new pair of glasses or even sunglasses, hop over to their website before hitting the shops as there are many bargains to be had! 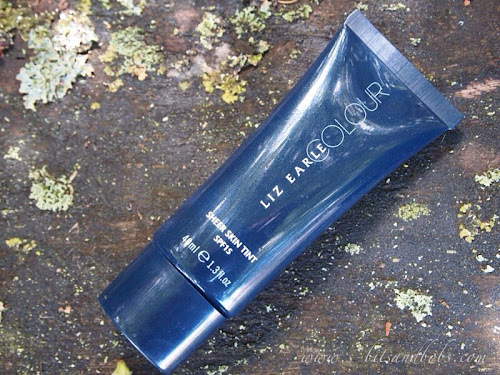 A Little August Favourites post!